A Round-up of Downton Abbey News! Carnival Productions has released a few teaser photos for series five of Downton Abbey! It’s 1924 and there have been many changes in the world of Downton Abbey since we were first welcomed by the family and their servants twelve years ago. A generation of men has been tragically lost at the front, there are once again children breathing new life into the great house, a chauffeur now sits at the Grantham dinner table and hems are up by several inches. Yet despite all of this unsettling upheaval, it is a comfort to find that many things at Downton remain largely unchanged. There are still parties to be thrown, summer fetes to be organized, menus to be planned and farms to be run. Join us, then, as we explore the seasonal events and celebrations of the great estate—Christmas, Easter, the debutante season, the hunt and more—and peer with us through the prism of the house as we learn more about the lives of our favorite characters, the actors who play them, and those who create the world we love so much. Packed full of exclusive new photography and brimming with traditional British recipes for each calendar month, such as Eton mess and sloe gin, this beautiful book takes us on a fascinating journey through a year in the life of Downton Abbey. 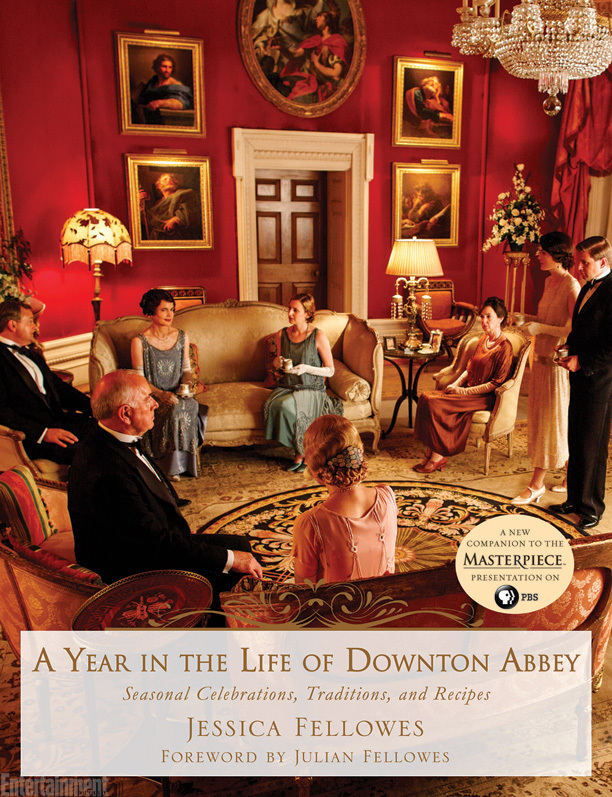 The latest Downton Abbey companion book is to be released in the UK on September 25, 2014 and in the US on October 28, 2014. It can be pre-ordered from your favorite online booksellers–or, using Indiebound, from your local independent bookstore. 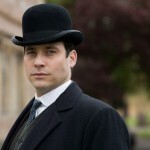 Don’t forget, you can follow the latest news about the ITV/PBS program on my Downton Abbey Portal! Also, like the Books for Downton Abbey Fans Facebook page for news and updates about novels and non-fiction that will keep you satiated between series/seasons. Posted in Downton Abbey | Comments Off on A Round-up of Downton Abbey News!